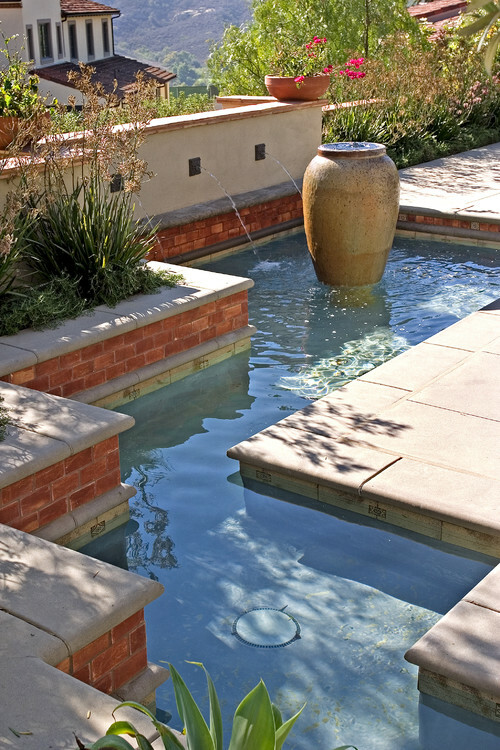 Mediterranean Pool by Newport Beach Landscape Architects & Designers AMS Landscape Design Studios, Inc. 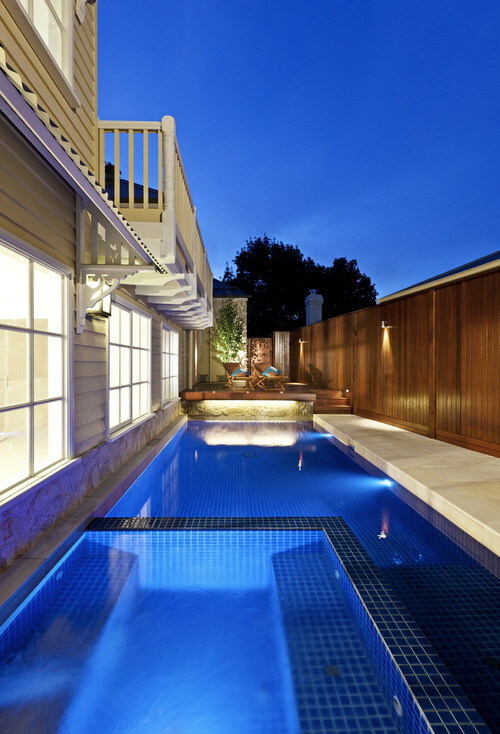 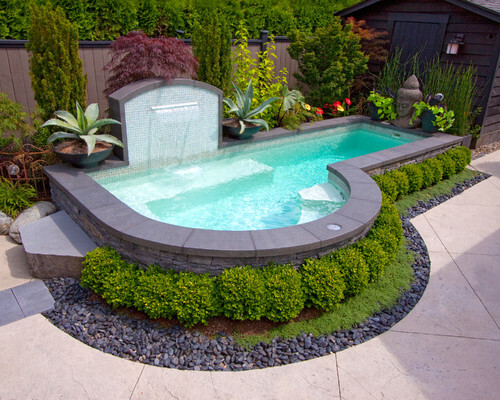 Traditional Pool by Norwalk Pools and Spas Lang Pools Inc. 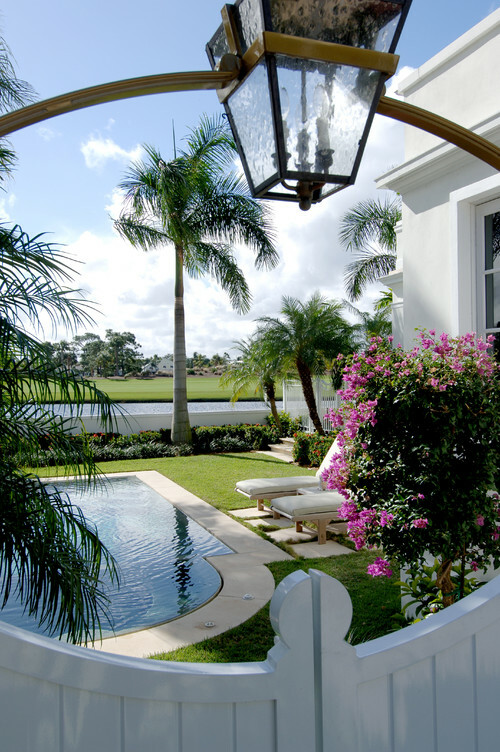 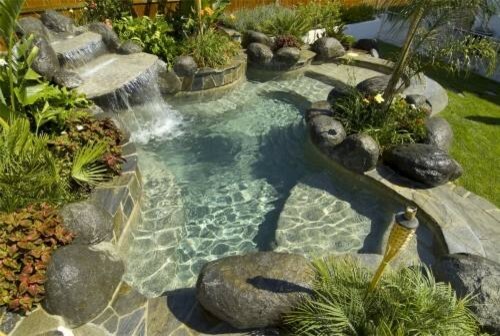 Tropical Pool by Jupiter General Contractors John McDonald Co. 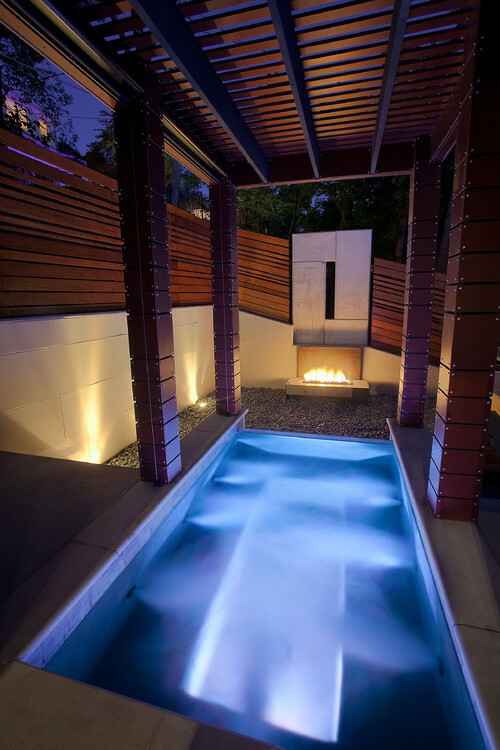 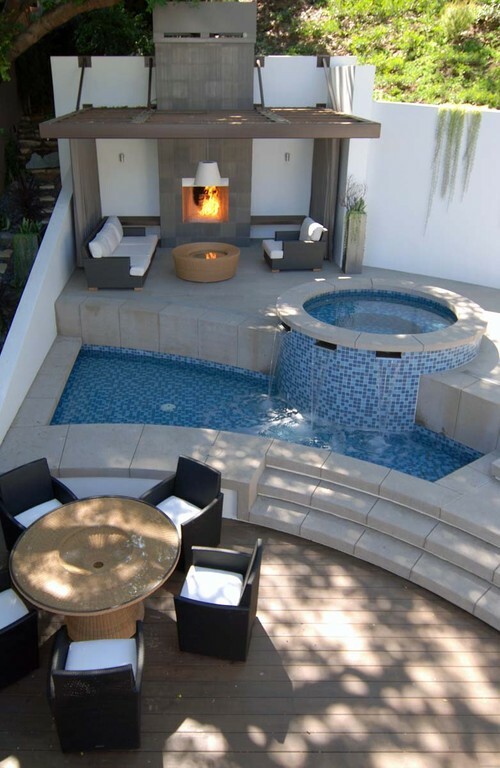 Contemporary Pool by Newport Beach Landscape Architects & Designers AMS Landscape Design Studios, Inc.